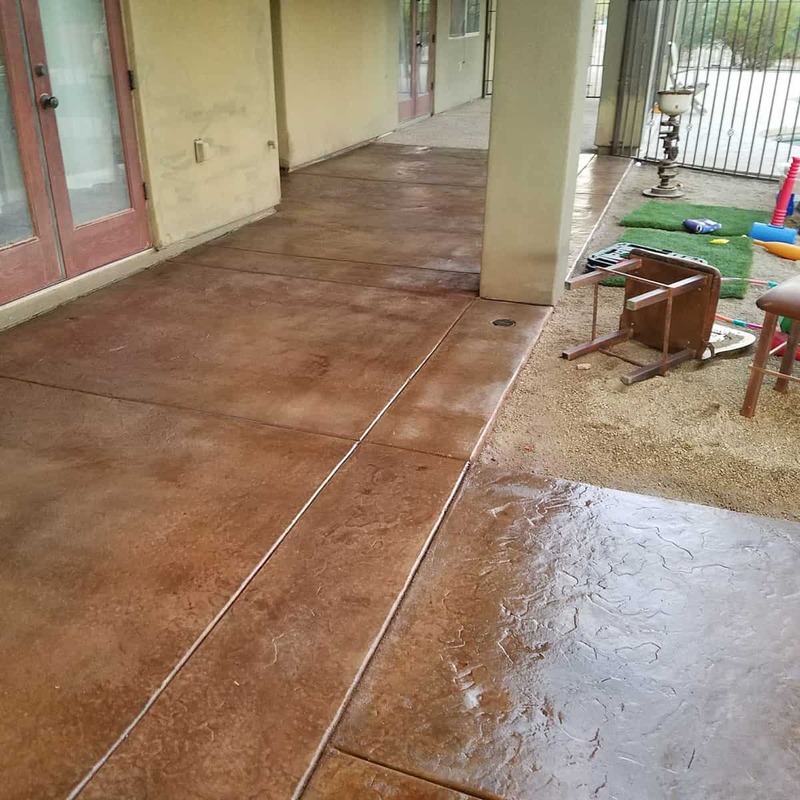 Throughout the Phoenix-Metro area, concrete pavers are a popular option for driveways, walkways, patios, pool decking, and more. You can maintain that just-installed look with Dakota Power Washing’s paver sealing service. Whether you’re looking to breathe new life into old pavers or protect a fresh installation, our licensed team has the training and expertise necessary to keep your outdoor flooring looking great. Before sealing, we thoroughly clean the surface to remove any stains or debris. Our pressure washing methods protect your pavers while still effectively removing gum, paint, oil, grease, and more. 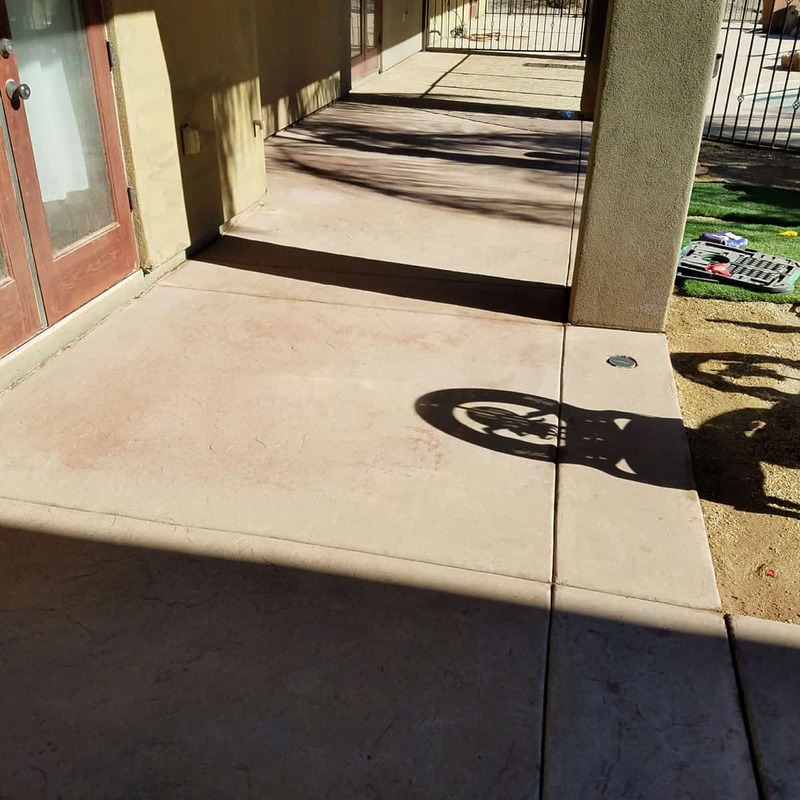 Once your pavers are clean, our industrial-grade sealant both enhances and protects the surface, so your property looks great for years, even under the powerful rays of the Phoenix sun. Ready to learn more? Call Dakota Power Washing today for your free estimate. The most important benefit of paver sealing, of course, is protecting your investment. The sealant Dakota Power Washing uses protects your pavers against staining while also making them easier to clean. Sealing also enhances the appearance of your pavers, as it helps bring out the stone’s natural colors. If your installation happened years ago, you’ll be amazed at the difference. Our paver sealant also resists UV rays, ensuring those brilliant colors don’t fade under the Arizona sun. Finally, our sealant helps stabilize your pavers, as it deters insects, weeds, and more.